The Art of Terminator Salvation. Out on 28 April 2009. 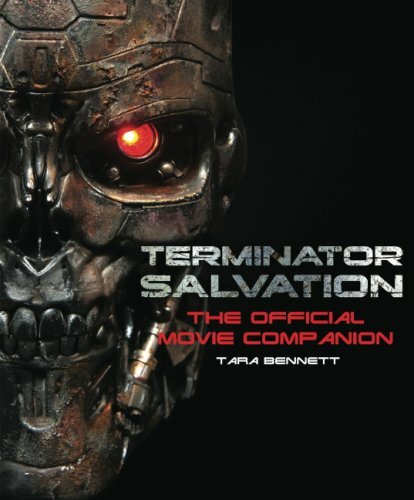 Read more about The Art of Terminator Salvation. Out on 28 April 2009.